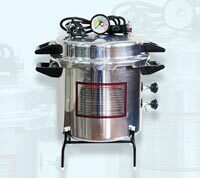 We offer internationally best selling medical equipment, at highly affordable prices. Our comprehensive inventory comprises of everything you need in a world-class medical centre. healthcare system for all for over 20 outstandingly successful years. maintain high-standards in all products and processes. 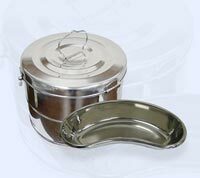 is it make our products accessible to both local and international partners. 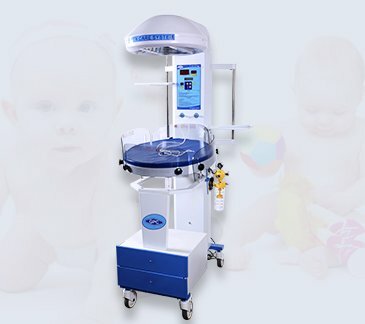 worldwide medical facilities and we have a proven track record of quality control and minimal complications. The overall healthcare system in most Asian countries is relatively poorer than countries in Europe and North America. However, India is known for producing the best minds in international medicine and science generally. At GPC Medical Limited, our goal is to make world class medical facilities easily accessible for new and existing medical centres or hospitals. 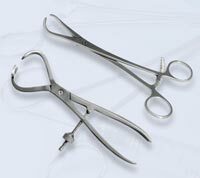 Our products are supplied all over the world with our standing rated as one of the tallest statures in the field of medical supplies. 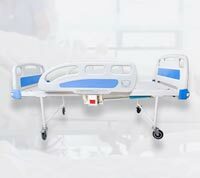 Be it hospital furniture, supplies for the ICUs, medical disposables, laboratory equipment, autoclave sterilizers, neonatal care equipment, or anything else you might need in a hospital or a healthcare facility, we already have it. When you choose to buy general medical supplies from GPC Medical, you have the convenience of knowing that you will find everything under one roof. 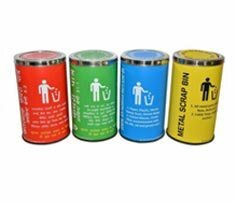 Moreover, you can also rest assured that all products will be of a high quality and would be completely in line with your requirements and specifications. 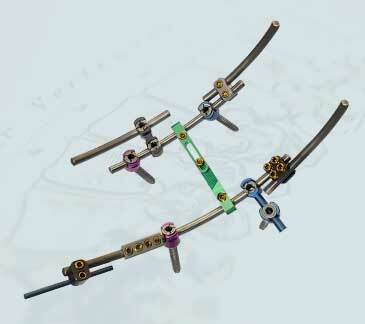 The Orthopedic Implants & Instruments manufactured by GPC Medical are in a class of their own. They not only stand well above other manufacturers in the country but are also well reputed and liked outside the Indian borders. 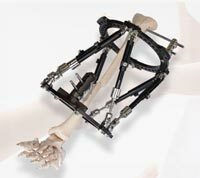 This is why; we frequently supply our orthopedic range to more than 110 countries, including several European countries. GPC also has the rare distinction of being the first Indian company got US FDA 501(k) approval for orthopedic implant, and now GPC has more than 100 implants compliant with this approval. 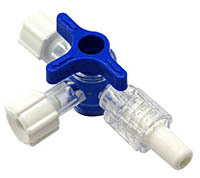 ISO 9001/13485, CE, US FDA 510(k), WHO-GMP Compliant. We export to over 110 countries. 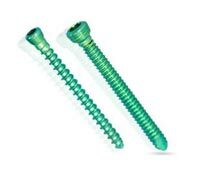 Largest selection of US FDA 510(k) approved implants. OEM and Contractual Manufacturing Specialists. Superior Quality & Competitive Pricing. Govt. of India recognized Star Export House. We have the most comprehensive inventory for medical products and Orthopedic implants in all of India. Feel free to browse through the different categories and sections. 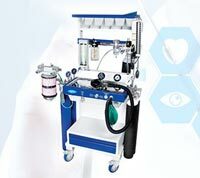 Let us know your requirement for all types of Medical Equipment & Supplies, and get the best quote instantly in your inbox! As a Certified Surgeon, my procedures have become more successful since we patronize GPC for our client’s implants, they are simply the best. 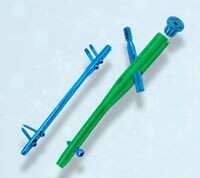 The orthopedic implants manufactured by GPC Medical sure are in a class of their own in terms of quality and comfort. This is why I always return to them. 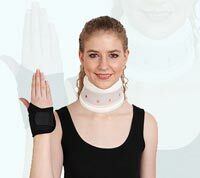 Each time that I have purchased orthopedic supplies from GPC Medical, I have always had a great experience. They put a lot of effort into ensuring their clients are happy and satisfied. 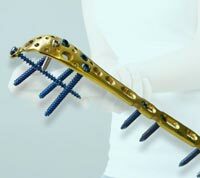 I wanted a spinal implant for a patient, but with a few customizations. 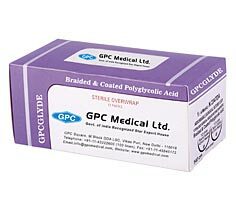 I was having a hard time finding someone who manufactured on order, but that was before I heard about GPC Medical. 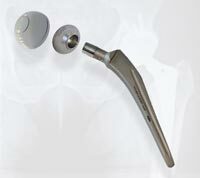 GPC Medical orthopedic implants & instruments are the best in the market. 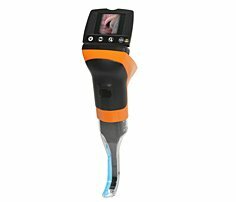 After trying out various other companies products we have finally decided to stick to products manufactured and supplied by GPC. 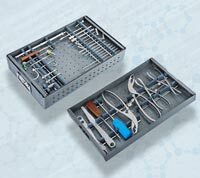 Get a FREE copy of GPC Medical Equipment & Supplies catalogue instantly in your inbox! (Available in English, French & Spanish). A greater part of staying ahead of competition involves staying in touch with medical bodies on the latest happenings around the industry. Get over to this space to get a preview on how we work at GPC Medical. Get to know about our success stories, product reviews straight from our valued customers!